I’m Mo, the Morselist a.k.a. 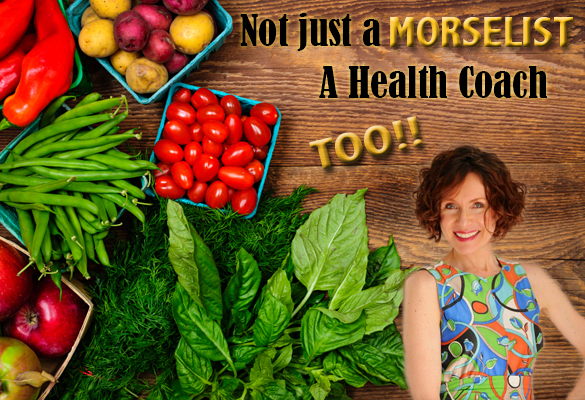 Maura and am excited to work with you as your Health Coach. 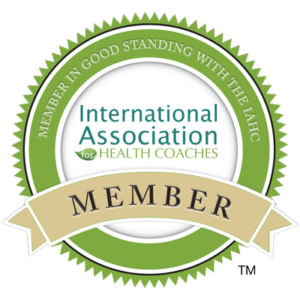 Feel free to read more about Mac-N-Mo’s and all the programs and services we offer including My Training as a health coach and Testimonials from recent clients. My interest in health & wellness began at an early age when I took my first CPR course to become a Candy Striper Volunteer in Sacramento, CA and then spending too much time visiting sick relatives in the same hospital, only to become a patient myself. I made a vow to do everything within my power to live a fun and healthy lifestyle, which motivated me to enroll and receive my training from the Institute for Integrative Nutrition, where I was trained in over 100 dietary theories. As a Health Coach, I’ve discovered the importance of bio-individuality and the truth in the famous saying “one person’s food is another person’s poison.” A personalized “roadmap to health” that suits your unique body, lifestyle and preferences is paramount to healthy living. After my dad, Mac, a diabetic, suffered 2 massive heart attacks and quadruple bypass surgery, I created Mac-n-Mo’s, a healthy baked goods company, making Morselicious Treats. 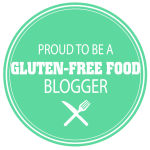 These tasty-guilt-free MORSELS are available in many Natural Foods Markets throughout California, as well as online. A medical miracle survivor myself, I’m passionately dedicated to living and inspiring a MORSELICIOUSLY healthy lifestyle and consider myself a pioneer in this field. Click to read the feature article regarding my medical miracle. 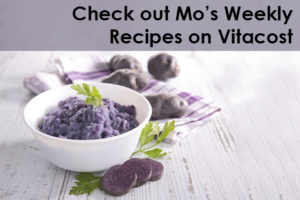 For unique recipe creations, healthy living tips, funny & inspiring stories, check out my weekly blog as The MORSELIST. Volunteer for Big Brothers Big Sisters of L.A.
Are you curious about how health coaching can help you? Let’s chat. 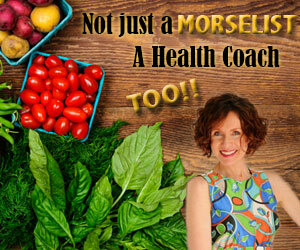 Are you interested in becoming a Health Coach? Learn how you can transform your life today!